The LVCVA partners with a number of tourism, exhibition and travel industry organizations to promote the industry. 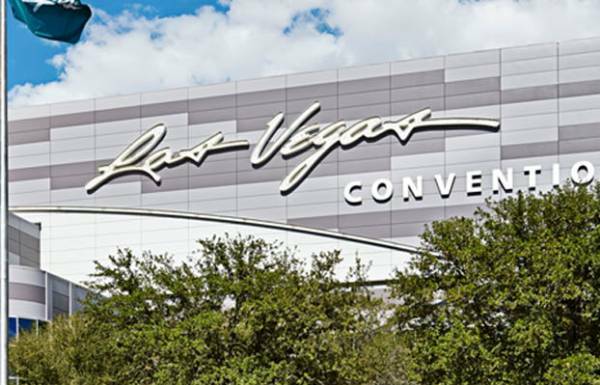 The LVCVA advocates for the travel industry and partners with organizations such as the U.S. Travel Association, the Travel and Tourism Advisory Board with the U.S. Commerce Department, the new Corporation for Travel Promotion, and the International Association of Convention Centers. The organization also partners with several trade groups such as the International Association of Exhibitions and Events, Meeting Professionals International, IMEX, the America Society of Travel Agents, and many more to promote the virtues and benefits of travel and tourism. Las Vegas recently hosted the World Travel and Tourism Council’s Global Summit, welcoming government and industry leaders from around the world to discuss and shape the future of travel, both business and leisure. 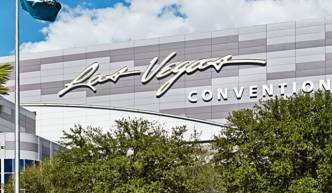 In April 2017, the WTC Las Vegas hosted the World Trade Centers Association’s General Assembly.